ISA – GUIDE is the most popular German online-platform on gaming and is well-known among the industry. 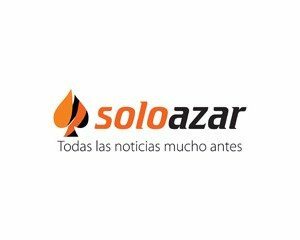 With more than 17 million clicks and over 4.000 daily visitors the website is the top name for the hottest news and information on international gaming. 5 Star iGaming Media is a leading B2B media platform. Delivering daily coverage and industry-leading news, articles, interviews, and business analysis for the interactive gaming industry. Gamblers Post is a dedicated news and networking portal in the online gaming industry which features news, reviews, opinions, interviews, contacts and much more. We help operators getting in touch with affiliates and inform our users about the latest news of the gambling world. Over the past ten years, Gaming Intelligence has become firmly established as the industry’s leading source of independent news and analysis. 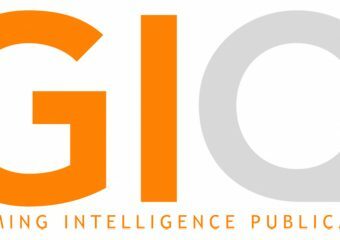 With timely and unbiased coverage of breaking news, and in-depth and analytical reporting of key issues, GamingIntelligence.com and its sister publication GIQ Magazine are must-read titles among industry decision makers. GamingIntelligence.com provides unrivalled industry coverage to a worldwide readership Monday through Friday, while Gaming Intelligence Quarterly (GIQ) offers readers an independent and reliable source of business intelligence featuring in-depth review and analysis of all aspects of the business of gaming. Your guide. Printed and Online Buyer’s Guides and Directories listing amusement machine suppliers, coin-op game manufacturers, gaming equipment suppliers, casino equipment suppliers, theme park equipment suppliers and kiosk products, machines and equipment. SiGMA, the Summit of iGaming in Malta, gathers under one show affiliates, operators, solution providers and regulators. 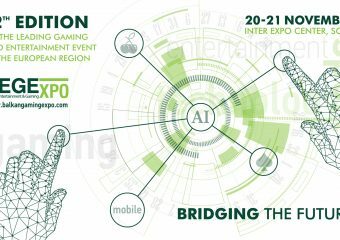 With over 300 gaming companies based in a five mile radius in Malta, it was only a matter of time before such a show kicked off. Find out more atwww.maltaigamingsummit.com.